CENTRAL PARK is available for private and corporate bookings 7 days a week during non-operating hours. 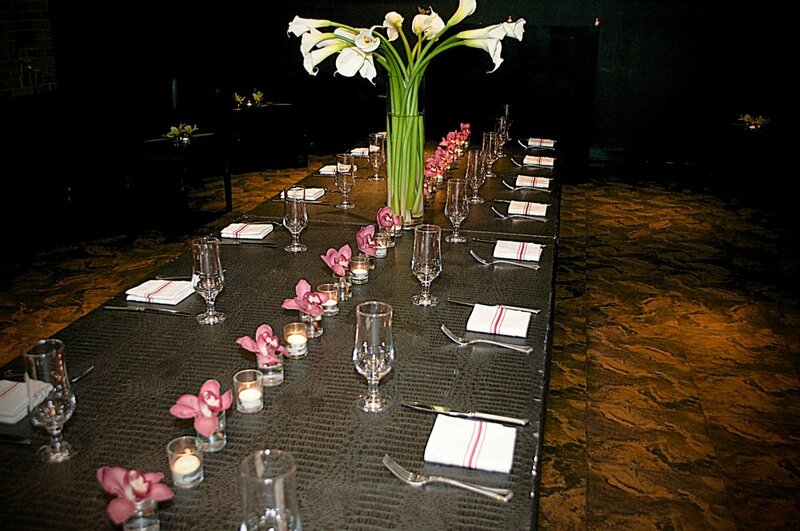 In addition, we offer off premise catering, entertainment and more! intelligent lighting, three 100’ HD projection screens and more to provide that “wow” factor for you and your guests. and transform events both large and small into an unforgettable affair. call 908 241 8386 or fill out our inquiry form below . Thank you for booking your party with Central Park NJ! 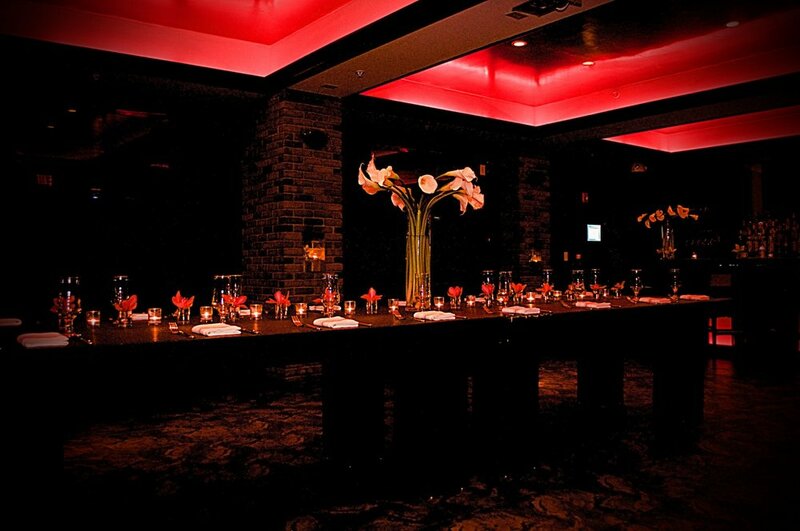 Our event host will be contacting you immediately to accommodate your event!